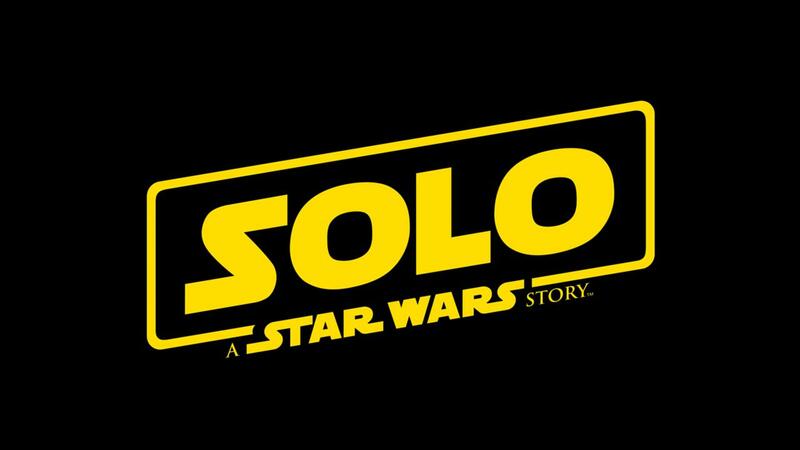 With the Solo: A Star Wars Story set for May 2018 release, it has been a little unnerving that the marketing for this movie hasn't quite gotten into full gear For the longest time we just had this very direct to the point title card and little else. To be fair, this is the first time we're getting more than one Star Wars movie within a 12 month period, so things are rather close together. But all that changed during this year's Super Bowl when we finally got our first teaser trailer only to get a longer teaser trailer the next day. So yeah, it's still the annoying teaser for a treaser trailer routine that is becoming more and more of a habit in Hollywood, but to be fair there were some rather meaty trailers.